Records of herbal baths date back to 1500 B.C.E. Ancient Egyptians, Babylonians, Assyrians and Hebrews used herbal baths for hygenic and medicinal purposes. The Chinese have records of herbal bathing that date back almost 5000 years! Through time, the art of hydrotherapy has been used by many cultures across the globe. The Maya culture has used herbal baths for emotional, spiritual and physical cleansing. They consider water an elixir that refreshes and purifies the body. My own experience with herbal baths is that they are extremely relaxing, connecting and magical. There is something so special about taking the time to harvest plants with offerings (a song, prayer or cornmeal work wonderfully) and intention ("Please come into my bath to help with my healing and relaxation etc.."). Floating with the herbs and plants, smelling their delicate aroma, feeling the warmth of the steam and water and the golden light of the candles serves to transport me to another time and place; or perhaps to a time outside of time. 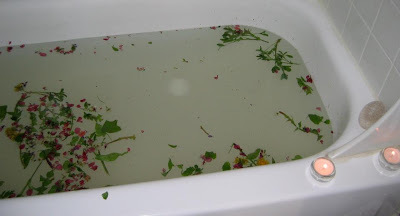 A menstrual herbal bath is especially potent. It is a soothing and sacred way to honor your body's cycles and rhythms. Here are a few suggestions for your herbal bath during your moon time. The herbs you can use are unlimited. Plants that are growing seasonally around you are excellent options and can be energetically quite potent. For example, in the spring, use cherry blossoms or dandelion flowers, in mid summer, try St. John's wort or calendula. Let yourself be guided by your intuition and your connection to what feels good in your body. Just about anything goes! 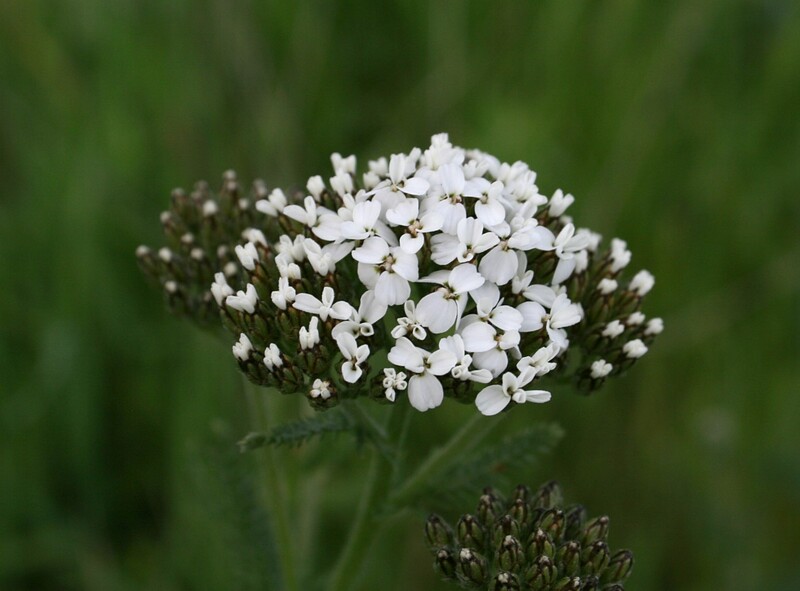 Yarrow: eases menstrual cramps and bleeding, brings warmth to the surface of the skin. 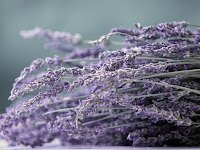 Lavender: relaxing and eases nervous tension, eases menstrual cramps. 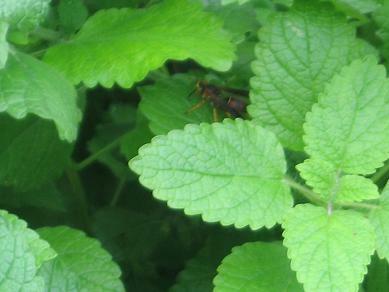 Lemon Balm: uplifting and soothing, helps with anxiety, helps release tension. 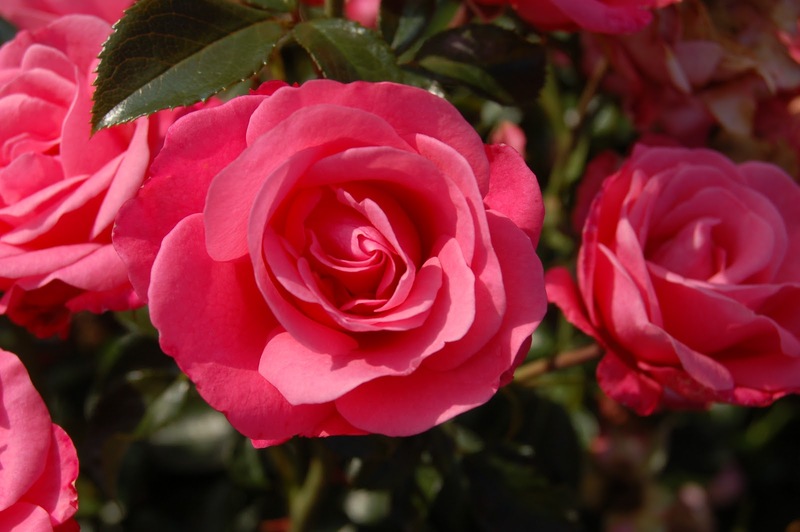 Rose: luxurious, soothing, archetypal, beautiful. 1. Take a walk outside. Find the plants you wish to work with,through intuition or intention. 2. 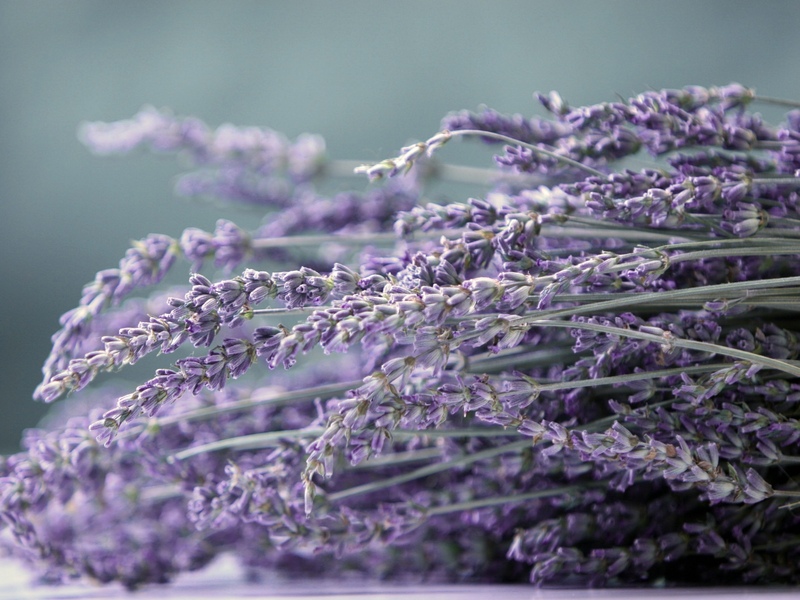 Ask the plants if they would like to be a part of your herbal bath. 3. If yes, collect and harvest plants with an offering of a song, a prayer, a bit of your hair, cornmeal or other offering you are guided to give. 4. Take the plants home and place them into a bucket or bowl of water. Whisper your intentions for your bath as you squeeze and massage the plants in the water. 5. Leave the herb/water mixture in the sun or moonlight for some time. 6. Run a warm bath and light some candles. 7. Get into the bath and pour the herbal bath over your body or directly into the water. 8. Relax and connect with your womb by placing your hands over your belly.